Welcome to MAD Science at West Fannin Elementary School! 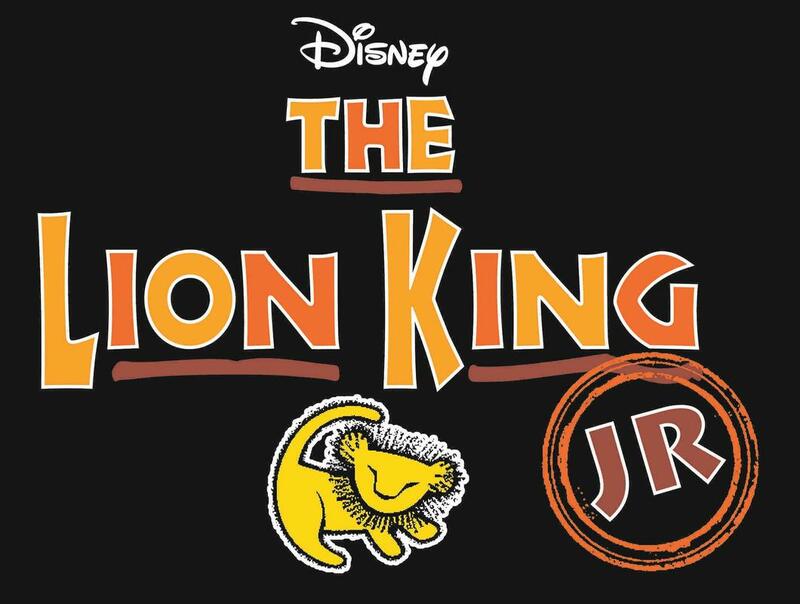 The Lion King JR is coming to Fannin County!! !